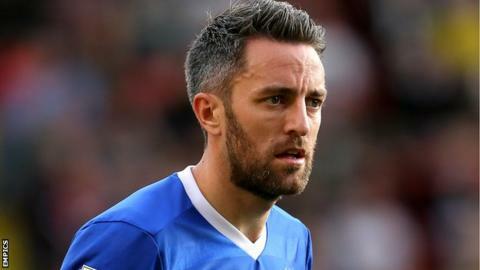 Ipswich Town midfielder Cole Skuse has signed a new deal with the Championship side until the summer of 2020. The 31-year-old former Bristol City player has made 195 appearances for the Tractor Boys since joining in 2013. His existing deal had been due to expire at the end of the season, while Ipswich have the option of extending his new contract by a further year. "I'd be lying if I said I haven't been thinking about it because I've got a family to look after," Skuse said. He told the club website: "Things can change in football but if I could finish my career here and then go down a different path of working at the club, maybe as a coach that would be great."